Three years ago I provided stills photography for a documentary project by Melbourne based filmmaker Suzi Taylor. After a successful crowdfunding campaign to finish & distribute the doco, it’s now being broadcast on SBS! Love In Full Colour will be aired Wednesday 23 March 2016 ! If you can’t catch it on Wednesday don’t worry because it’s on SBS Demand for a whole year! Click here to watch it online. 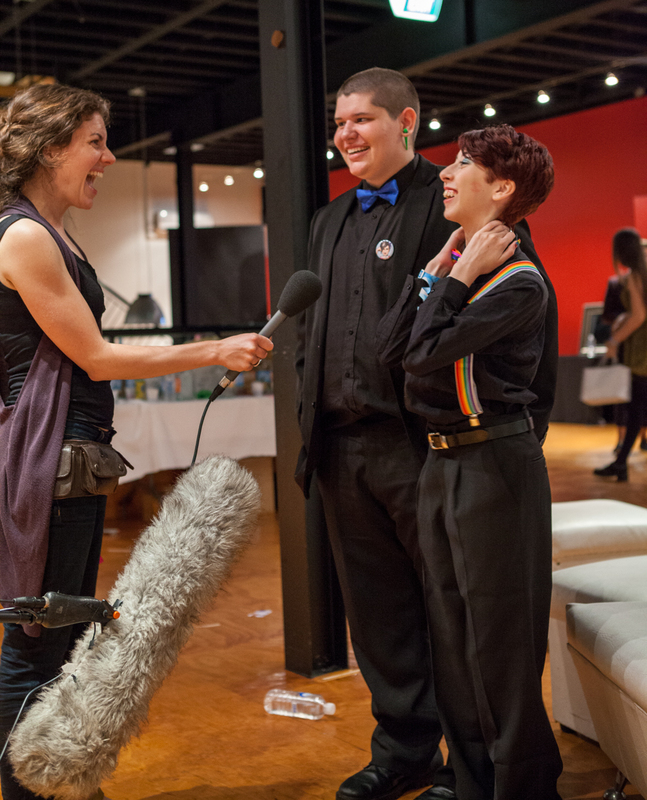 Congratulations to Suzi Taylor, the crew, crowdfunders and the youth featured in the film! I am so proud to have had a part in this important documentary.